If you are having an electrical problem, and are in need of emergency electric service, be sure to call a professional! The last thing anyone should do is try and fix a electrical problem by themselves. Faulty electrical work can result in fires, electrocution, serious damage to panels and wiring, or even death. Our professional electricians are licensed and insured to handle all of your electrical needs. We are equipped to handle all jobs large to small! We specialize in all types of wiring, panel fixes/installs, outlets, lighting and any other miscellaneous electrical work. 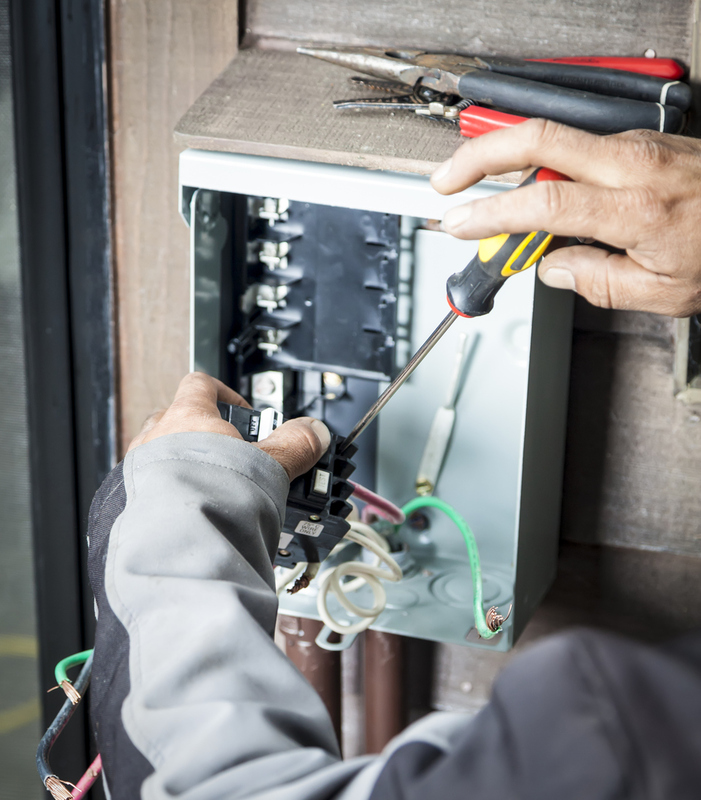 Avoid hiring a second rate electrician who might cause more harm than good and let us take care of you right away! We look forward to your call, and we appreciate your business. We offer our emergency Electrical services in the following Central Maryland areas, Baltimore City, Baltimore County, Anne Arundel County, Howard County, and Prince George’s County!